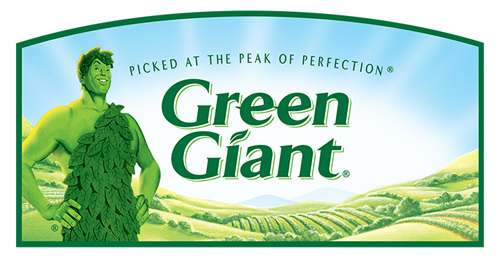 Green Giant has came out with some yummy and convenient line of frozen Green Giant Seasoned Steamers. 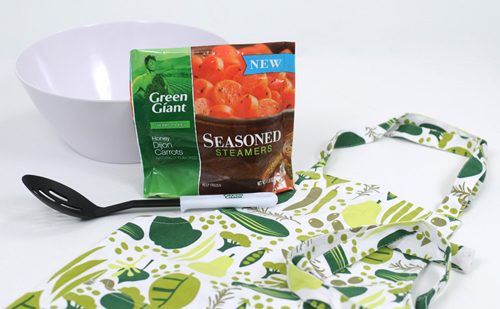 Green Giant Seasoned Steamers™ are chef-inspired vegetables that are seasoned to perfection without sauce. I tried the “Backyard Grilled Potatoes” to use for a side item during our dinner. They went really well with it, and made the meal complete! I loved how easy it was just to put the bag in the microwave and a few minutes later they were ready to be served. 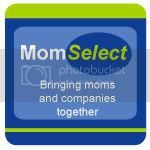 You can click here to download a printable coupon for $1.00 off the purchase of one package of Green Giant Seasoned Steamers™. You can stay updated with all the delicious food that Green Giant offers by following them on Facebook. For your chance to win all you need to do is the, “Mandatory Entry”. 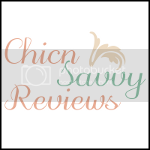 I have offered extra entries, for a better chance at winning! -What Green GIant Seasoned Steamer would you try? This giveaway is opened to US residents only (No P.O. Boxes). You must be 18 years of age or older to enter. 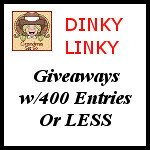 This giveaway will end on November 24th, 2012 at 11:59 pm EST. Winner will be chosen at random.org and will be emailed once the giveaway has ended. The winner will be given 48 hours before another winner will be chosen. Disclosure: My gift pack, information, and additional gift pack have been provided by Green Giant through MyBlogSpark. Facebook is in no way associated with this giveaway and released from any and all liability.